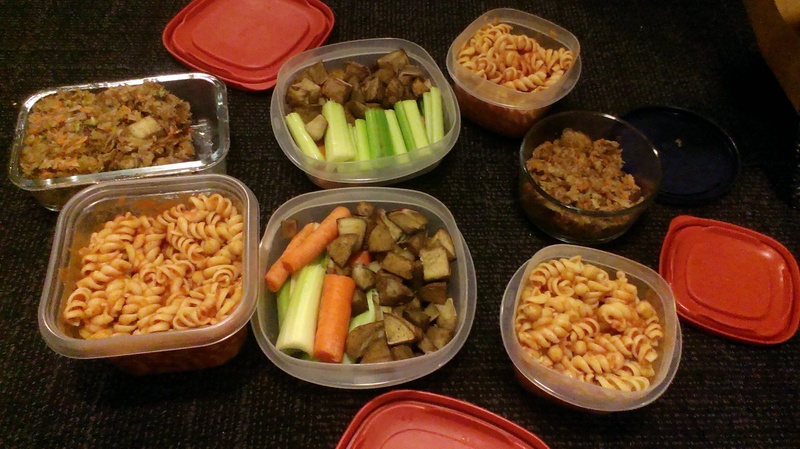 I did some cooking in the kitchen, and the photo with all the containers is all the food I will be eating until the end of my challenge. 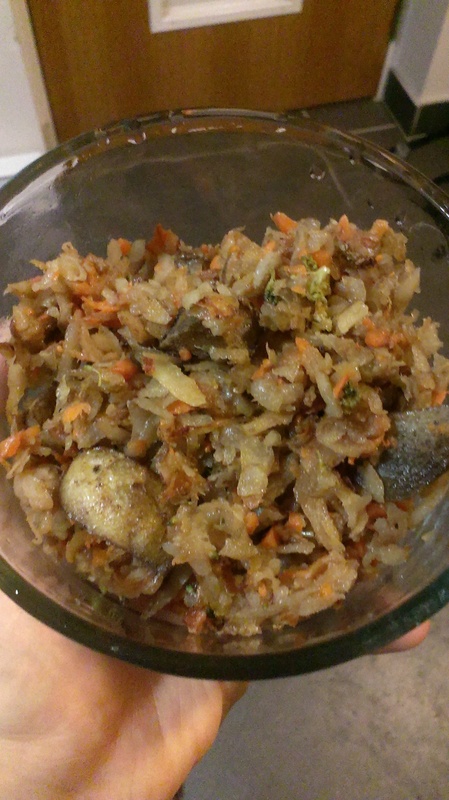 I am quite pleased with my “casserole” – it consists of shredded potatoes, carrots, broccoli, and tomato paste. And half an hour in the oven, I also baked some potato chucks and tossed it in there to get some variety in texture! 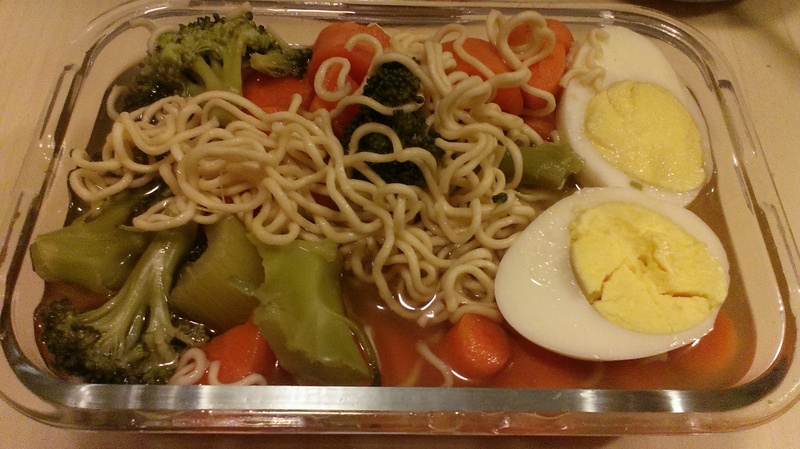 For dinner, I had instant noodles – this time I used my veggie broth remainder to boil the noodles in, rather than plain hot water that added some nice flavouring. I wasn’t able to take a photo of my breakfast and lunch, but I had oatmeal again for breakfast, and veggies/ egg for lunch. Second to this – many people have made comments relating to weight-loss during my challenge in a positive manner, comments such as, “Wow, I should try this, I can lose weight!” have been tossed around. I wanted to take this time to address that this challenge is not meant to be a diet, and that it is to raise awareness that welfare rates are NOT an adequate amount of money to live on. I find it so interesting that this comment has occurred more then three times from separate individuals. A healthy way of losing weight should not require one to be hungry or malnourished. Low welfare rates are part of the picture of poverty in BC, which is the worst in Canada. In BC 735,000 people, 16.5% of the population are in poverty. BC’s child poverty level 18.6%, 153,000 children. People live in poverty because of inadequate welfare rates, low wages and poverty pensions. Category: 2014 Day 5, 2014 Welfare Food Challenge, 2014 WFC Participant Blog Tags: Samantha T.